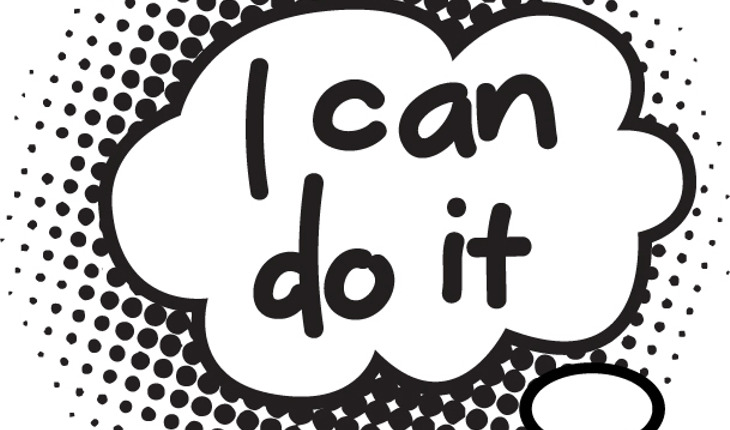 Telling yourself “I can do better” really can really make you do better at a given task, according to a study published in June 2016 in Frontiers in Psychology. A release from the publisher notes that over 44,000 people took part in an experiment to discover what motivational techniques really worked. In conjunction with BBC Lab UK, Professor Andrew Lane and his colleagues tested which physiological skills would help people improve their scores in an online game.